The Xbox One from Microsoft, the next generation Xbox built not just for gaming but to be the centre of your digital living room. 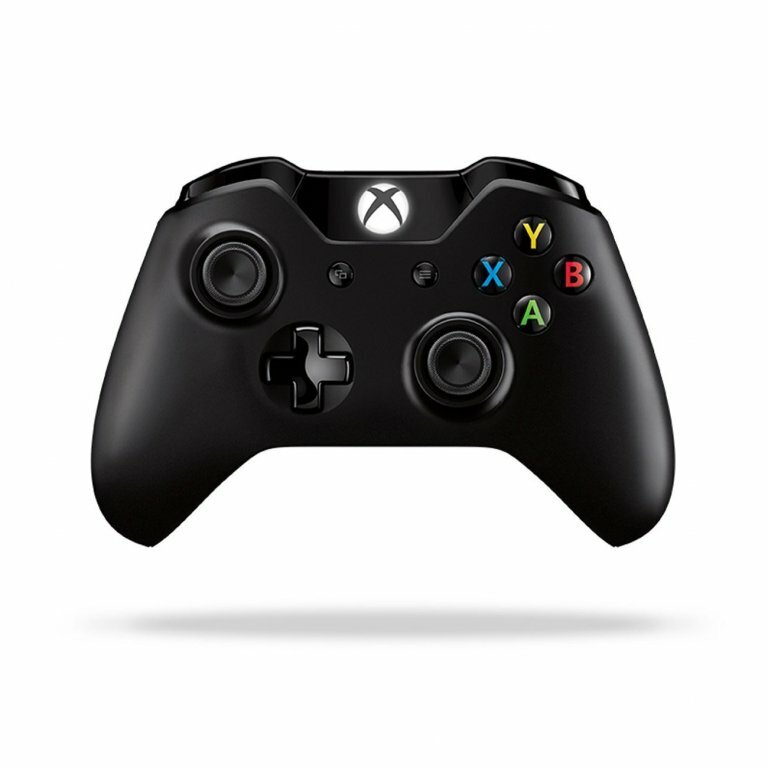 Designed from the ground up to be an entertainment hub the Xbox one puts you in control of your games, movies, TV, music and internet. 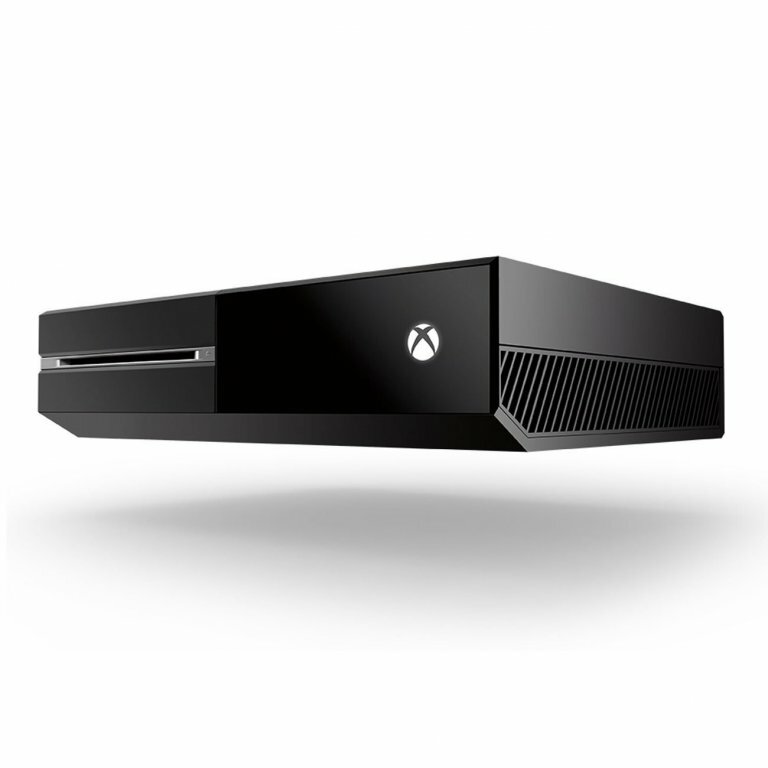 The Xbox One uses cutting edge technology to delivery a new generation of visually stunning and immersive games and combines this with innovative features such as TV input. Standard edition does not include Kinect. 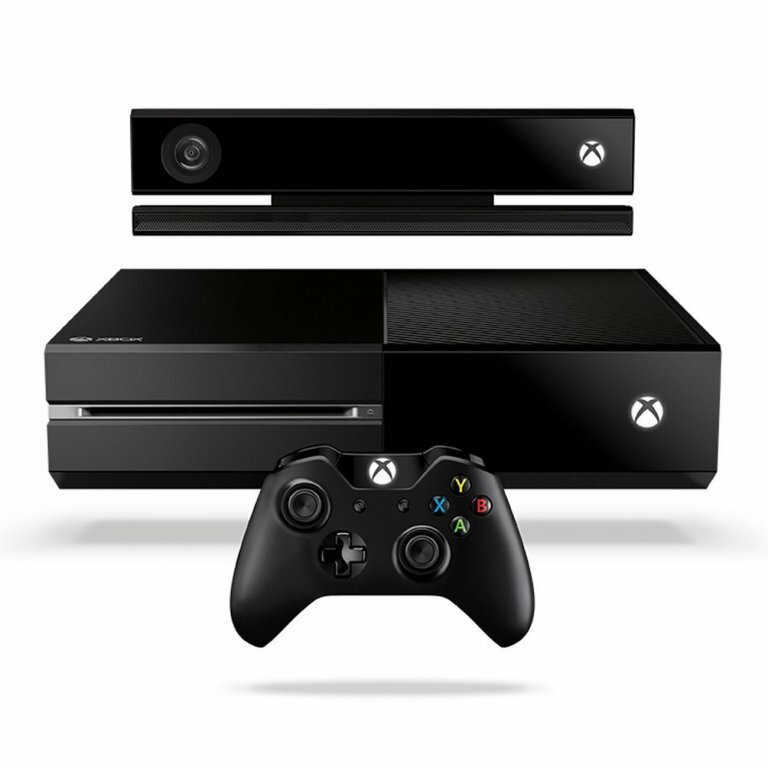 Microsoft built the Xbox One to be the center of your living room entertainment with games, TV, Blu-ray movies, internet and Skype. Xbox SmartGlass will extra functionality such as advanced multiplayer and sharing. This console is not just for gamers but rather an all in one gaming and entertainment system for the next generation. However, this doesn’t mean that games will take a back seat, the Xbox One has sophisticated architecture to enable powerful, realistic, visually impressive games and also includes the cloud for extra computing power. 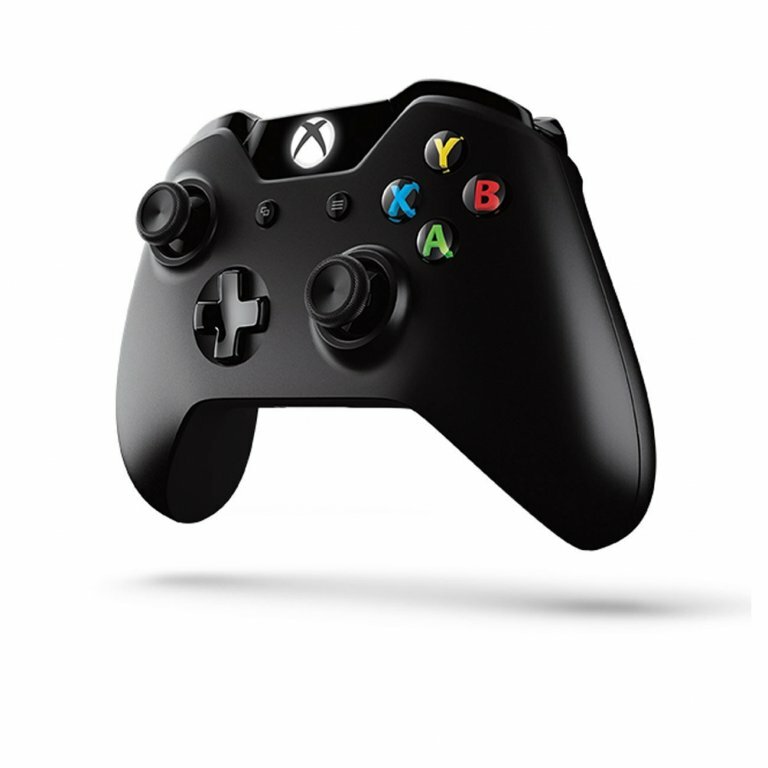 The Xbox One has integrated social features like the game dvr, enabling you to share your best gameplay moments. 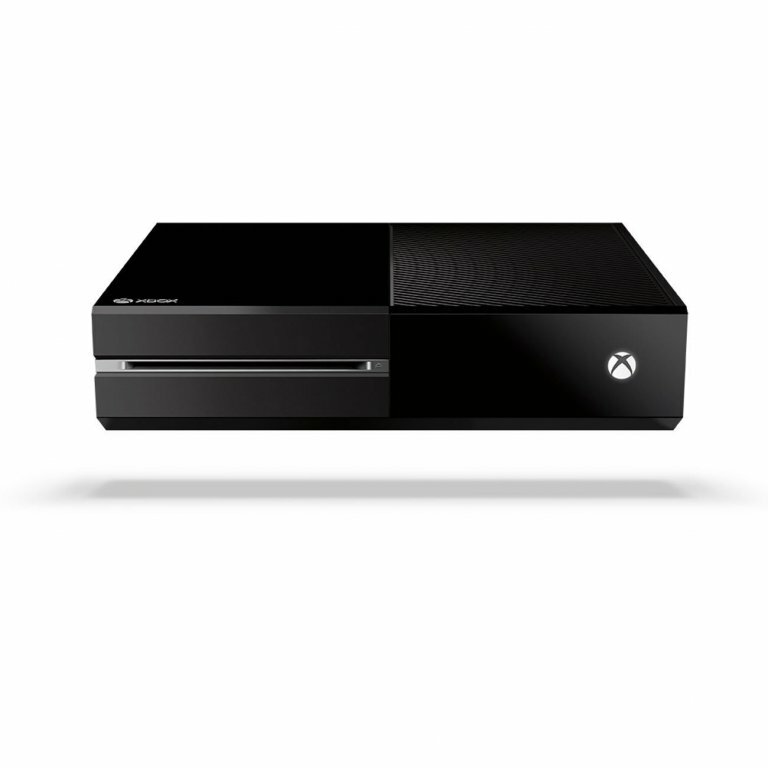 Available in rich glossy black, the Xbox One looks great in any living room. It comes with a slot loading Blu-ray player, a 500GB hard disk drive for game installs, save games and media. TV is a new feature to Xbox, watch live TV using the HDMI input and switch seamlessly between games, TV and Blu-ray movies. The new high resolution 1080p Kinect (sold separately) is a vast improvement over the original. 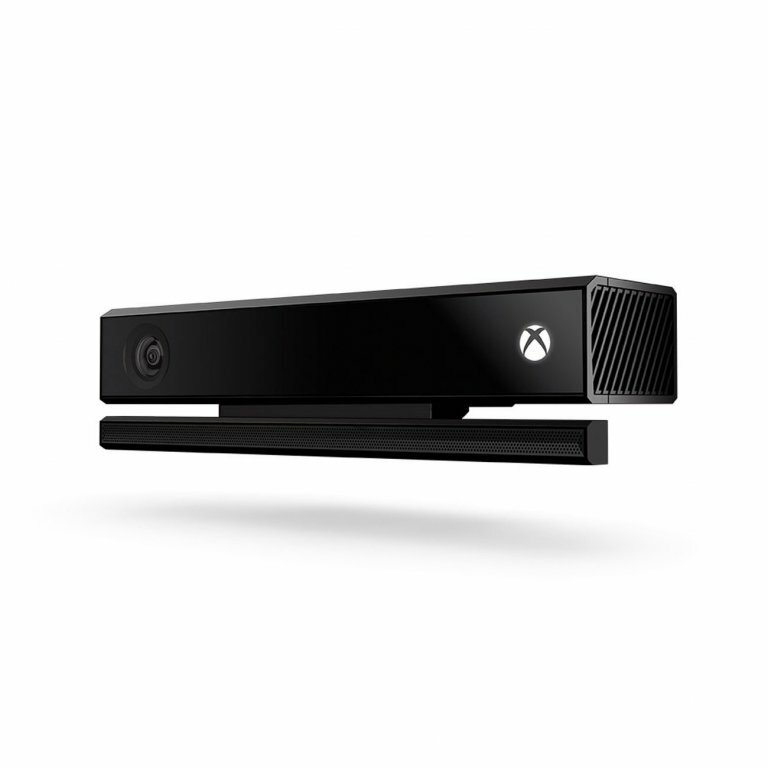 You can use the Kinect to control the console, either by using voice commands such as “Xbox On” to turn the console on or by using gestures to navigate around the system. The Xbox One X is a high end version of the Xbox One. It has upgraded hardware to enable it to support 4k resolution. The Xbox one X features six teraflops and can perform six trillion floating point operations per second, this means that it is very fast. It is the first console ever to have six teraflops. All your Xbox One games will be playable on the Xbox one X, to access them you will need to log in and re-download the apps and games you want then your profiles will move from your Xbox One to your Xbox One X. All the Xbox One games will work on the Xbox One X. All your controllers, headsets, remotes and chatpads will still work on both. Games will feature enhancements and 4k upgrades on the Xbox One X.